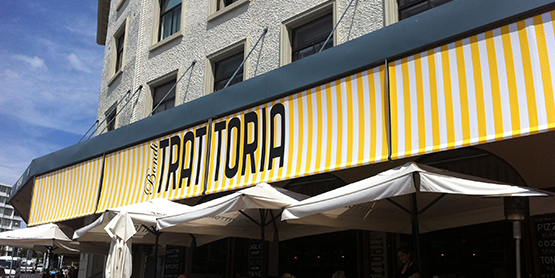 Awnings provide one of the best ways to keep the temperature down in the summertime. These accessories are durable and great for protecting sun rooms, outdoor living areas, alfresco dining areas and other commercial areas like restaurants. There are many kinds of awnings available, with a wide variety of features. Selecting the right size and fabric is very important, depending on where it’s going to be placed. The awning type, such as retractable, standing or free standing needs to be given proper importance as well, thus helping you choose the right folding arm awning for your need. Concentrate on your specific needs like comfort, energy savings or advertising and you are sure to find something that suits your fancy. 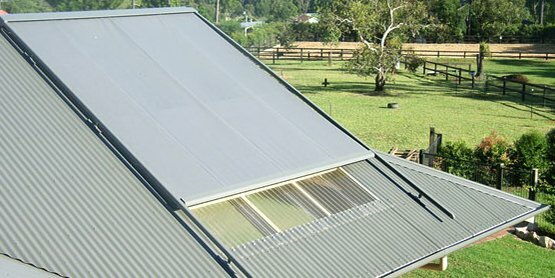 So, how to buy folding arm awnings? A purchasing guide for you that will help you decide what to buy and what to avoid. 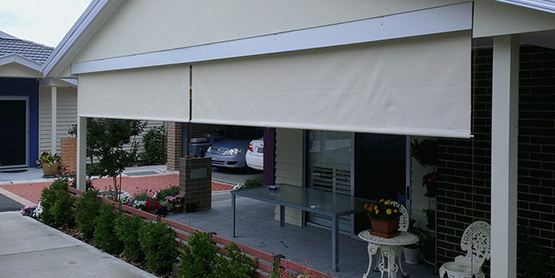 Folding arm awnings come with a fixed frame, which consists of the square bar or mounting bar, roller tube and arms. The mounting bar binds the roller tube where awning is retracted. When the fabric of the awning retracts, it gets hidden by the cassette. When the arms of the awnings are rolled out and the folds are enclosed at the elbow, the awning is folded in, which helps it retract with ease. 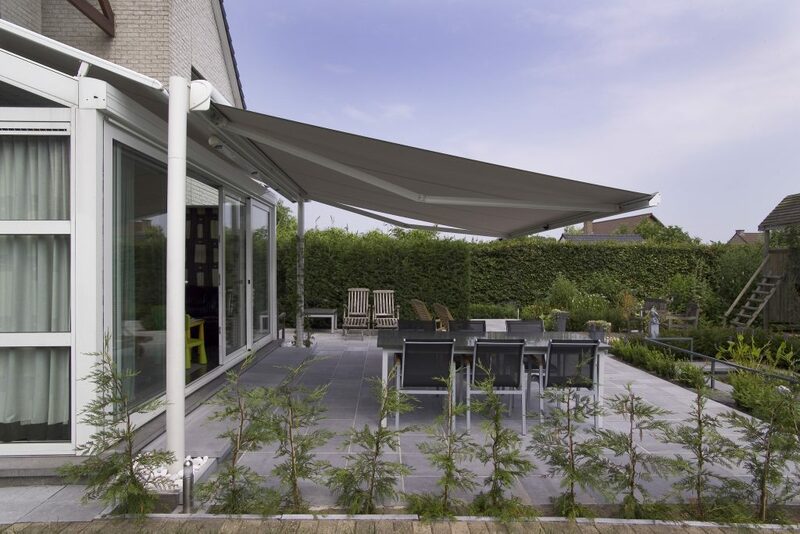 Other distinctive features of folding arm awnings are the front bar, which is actually the portion which extrudes from the front part; the elbow, which is found on the arm and the hood, which is stretched over the fabric and frame when the awning is retracted. A few retractable awnings have cross bars or ribs that act as a support for the fabric or decorative drapery. The components made of aluminum are coated with powder to make it look good as well as increase durability. 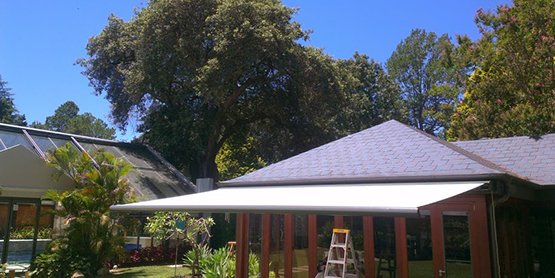 Folding arm awnings can be operated manually or motorized. Manual folding arm awnings are more affordable since a hand crank is used to open and close it. Motorised ones with their wonderful features are more expensive. They have features such as wind sensors, rain sensors, remote controls, and timers. They can be opened effortlessly with the click of a button. They are much more convenient to use the manually operated ones. There are several kinds of folding arm awnings, 4 to be exact, so before you think about making a purchase make sure you know which one to buy for your specific needs. Cassette Folding Arm Awning- This is great for outdoor areas like patios and decks. It offers good protection for both canvas and arms. Semi-Cassette Folding Arm Awnings– This is particularly great for places where it rains heavily. The canvas is well-protected when it is folded and kept inside a chest. 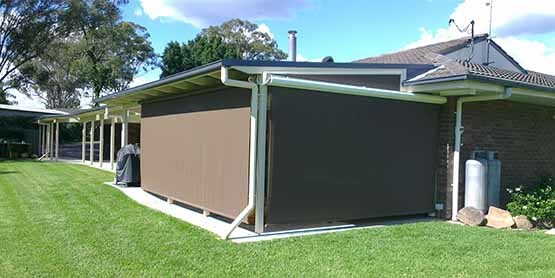 Standard awning- In this type of awning, the arms and the canvas are exposed to the open air when the awning is folded. This is apt for pleasant weather conditions. Drop arm awnings- Drop arm awnings are just right for commercial areas such as stores and restaurants. It is designed in a way where there are arms on either side holding it firm, to provide ample protection against the scorching sun and mild drizzles. 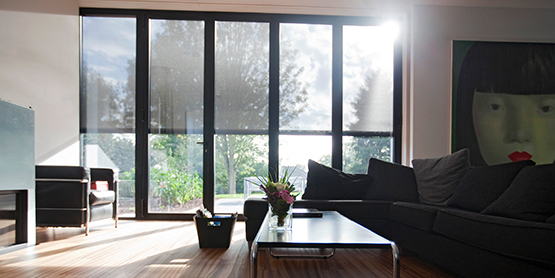 Explore all your options before you set out to buy the perfect folding arm awnings for your home. Whatever your need, rest assured these awnings will provide the right degree of style and functionality to your home or establishment.